For more photo tips sent to your inbox once a week, just click here. On a recent trip, I was halfway to my destination when I realized I had left my DSLR battery at home...5 hours away. I knew I was going to take a lot of photos that weekend and was crushed. At first. After a few minutes spent lamenting the Nikon shaped paperweight in my bag, I took out my iPhone and began documenting the next 3 days. Here are some of the photos. All taken with an iPhone and edited in VSCO Cam. I'll get into my editing process later on in this series but I was pretty happy with the results. What started out as a hindrance turned into a fantastic creative opportunity. Because I was less worried about setting depth of field, changing lenses, and all the other options a DSLR gives you, I was able to focus more on the core aspects of a good photo: composition, lighting, and subject. If you want to see more photos from the trip, simply click here. Whether you're an experienced photographer with top of the line camera bodies, glass, and editing software, or just want to capture clean shots with your mobile phone, the tips in this mobile photography series will help you improve your photography across the board. In this first newsletter, we're going to start with 3 simple steps you can use today to take better photos with your phone. Most of the issues with mobile photography come from your phone trying to automatically guess the settings. How many times have you opened your camera to take a photo of your friend next to a bright window only to have their face cast completely in shadow or had a photo in a dark room come out grainy looking or blurry? Probably too many. Fortunately, this has nothing to do with you and is easily solved by setting your own focus and exposure. To set focus, just tap the screen over your subject to lock the focus point. A yellow square will appear to indicate the area in focus. When you do this, your phone will also automatically set the exposure, which leads to those blown out or underexposed images. To set the exposure yourself, hold down your finger over until the yellow sun icon appears and drag over the screen. Drag up for a brighter image and down for a darker image. Hold over the point you want to focus on and drag to adjust exposure. Drag down to darken and up to lighten the photo. n this photo, I tapped on the leaf to set the focus and dragged the exposure down to prevent the building from being blown out. Landscapes: Underexpose the image slightly or expose for the sky (drag down on the sun icon). 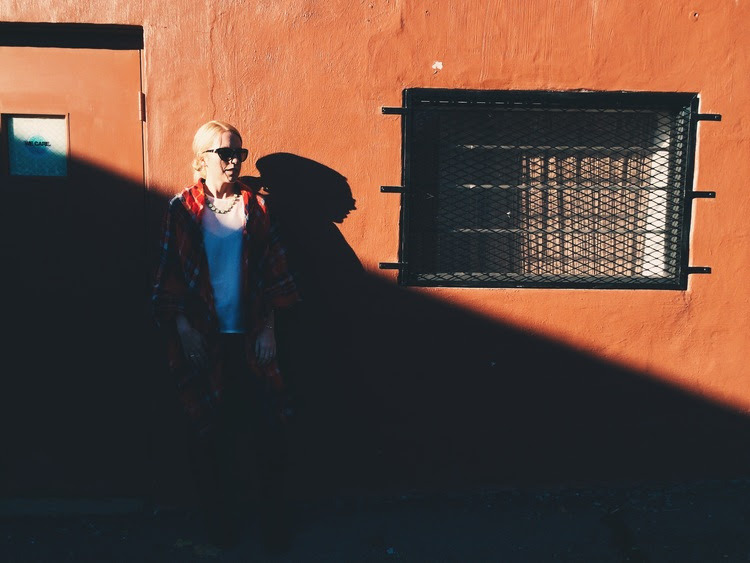 It's easier to recover details from shadows than from overexposed highlights. Portraits: Expose for your subject (set focus point on their face and adjust exposure accordingly). By exposing for the sky and underexposing the buildings, all the detail in the sunset comes through clearly while creating an eye-catching silhouette of the skyline. By setting the focus onto Alicia's face and exposing for her skin tone, the detail on her face was preserved. Without manually setting the exposure, her face would have been too bright and would have blended in with the bright wall behind her. In general, your photos will look better if you turn off the flash on your camera and move to a brighter spot or use focus points and manual exposure to brighten up your photos. Using the built-in flash will create a lot of unwanted contrast and cast the background into darkness. Try to only use the built in flash when there is no other natural light available. For portraits, the easiest way to find good light indoors is to place your subject next to a window. The iPhone also comes with a built-in tool to help with high contrast photos, like sunsets, sunrises, and photos taken inside near bright windows. 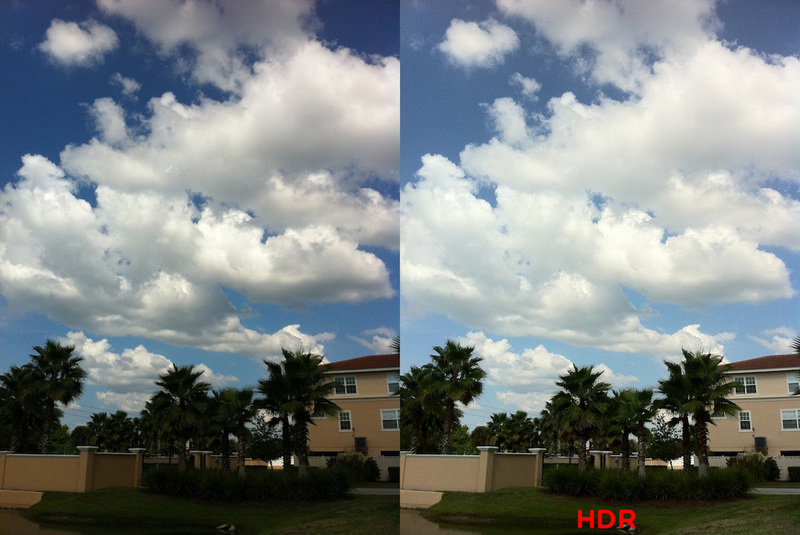 The HDR (or High Dynamic Range) setting combines three exposures (over, under, and correctly exposed) to pull more detail from the shadows, highlights, and mid-tones, of the photo. HRD is a helpful tool to balance exposure but you'll likely see better results by setting your exposure manually or combining HDR with manual exposure. For even more control over your phone's camera, you can download a third party app like Manual for $2.99. With Manual, you can precisely control the focus, ISO, and shutter speed of the camera. 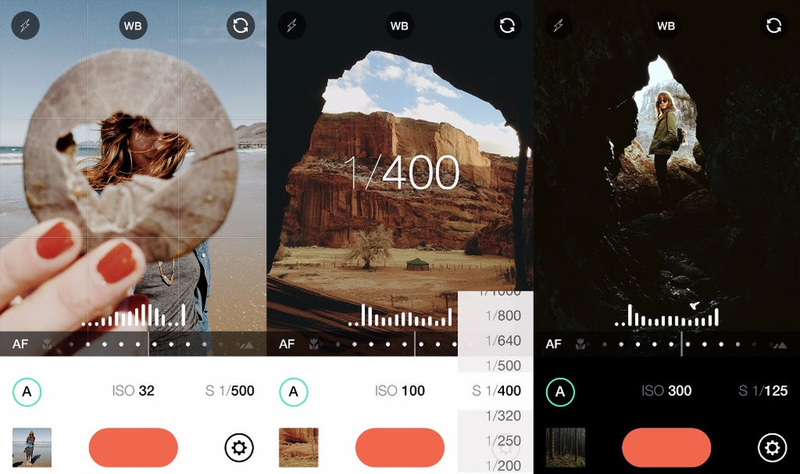 If you're more comfortable with changing all the settings yourself, apps like Manual can be useful for fine-tuning your photos. My favorite feature on the app is the ability to control shutter speed. It's great for capturing motion in low light (preventing blurry images) or for capturing action shots of pets, sporting events, and other fast paced subjects. If you're willing to spend a little more money, you can pick up the 3 in 1 clip on lens from Olloclip for $49.99. The Olloclip 3 in 1 lens includes a super wide angle fisheye lens, a macro lens for close-up shots, and a wide angle lens. You can see more photos taken with the Olloclip lenses on their Instagram. For a bit more money, $99, you can pick up one of Moment's telephoto, wide angle, or macro lenses. They're a bit pricey, but the image quality is superb. 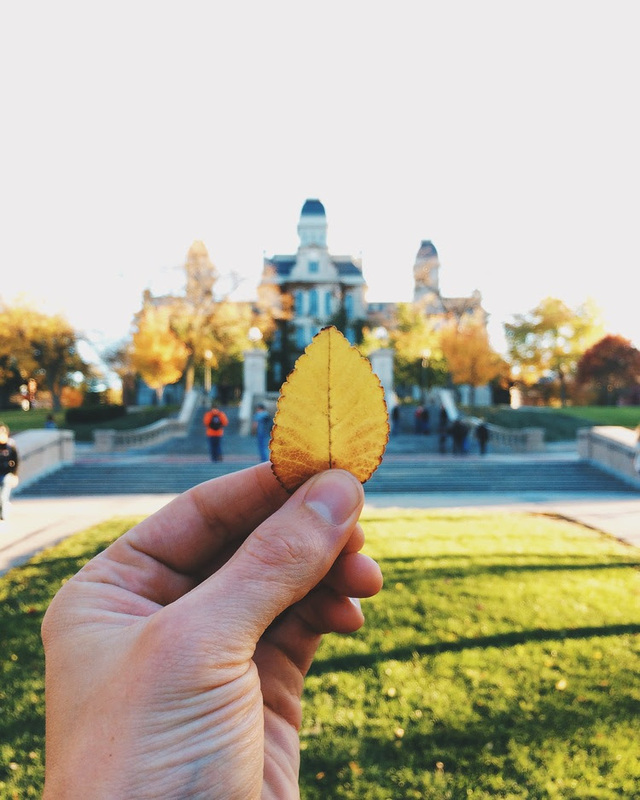 You can check out a whole gallery of great photos taken with Moment lenses on their Instagram. Hopefully you enjoyed this post! If you want to have more photo tips sent to your inbox once a week, just click here to join the list. Once you're in, I'll send you posts covering things like nailing focus in low light, figuring out all those buttons on your DSLR, and editing photos in VSCO cam and Lightroom. Until next time, here are some great iPhoneographers for some mobile photography inspiration.